The Definitive Technology DI 3.5R is Priced and Sold as Each, For a Pair Add Two to Your Cart. 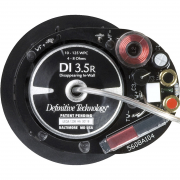 Powerful performance is practically invisible with the Definitive Technology Disappearing Series. 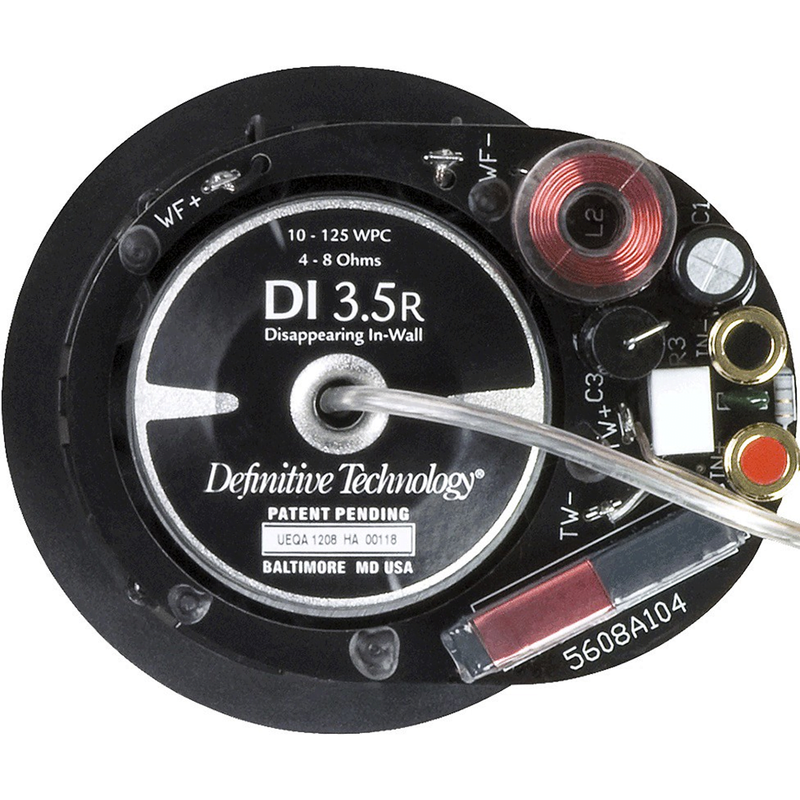 Merely 4.56” in diameter, the Definitive Technology DI 3.5R is about the same size as most of today’s mini recessed lighting fixtures. Sleek, easy-to-install and designed to vanish into any décor, this impressive little loudspeaker produces full-bodied sound that’s immersive but never intrusive. You want great sound everywhere in your home, but you may not always have room for or want the visual intrusion of free-standing speakers. 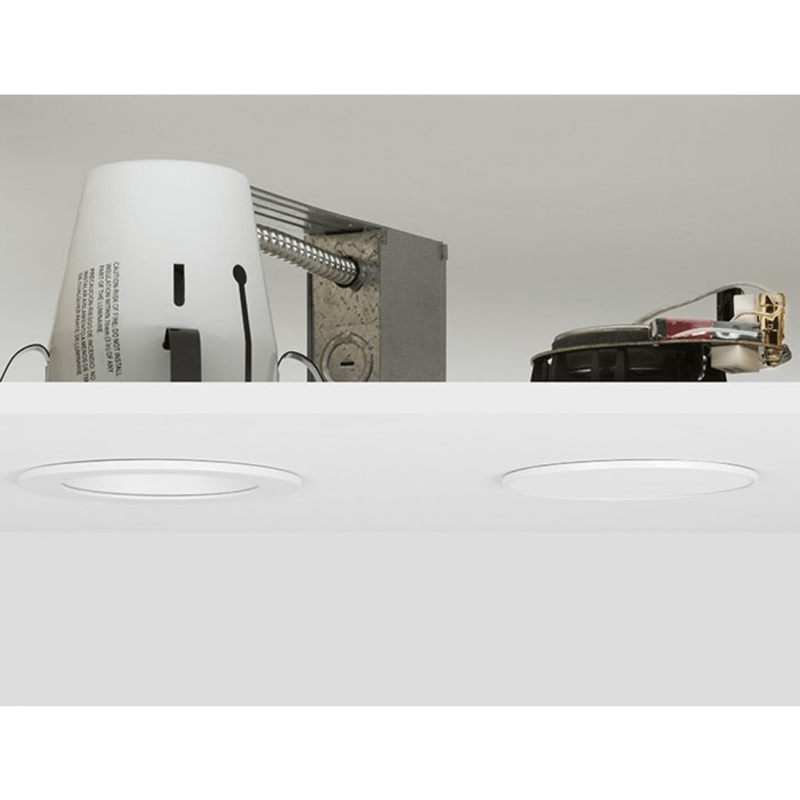 Built-in flushmount speakers seem to be the answer but in practice they don’t exactly disappear in the room, in fact many “in-wall” speakers call attention to themselves and create friction between your decorator and your audiophile sensibilities. 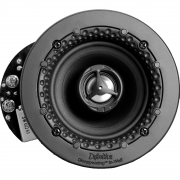 Worse yet, most built-in speakers fall short on the performance end as well. 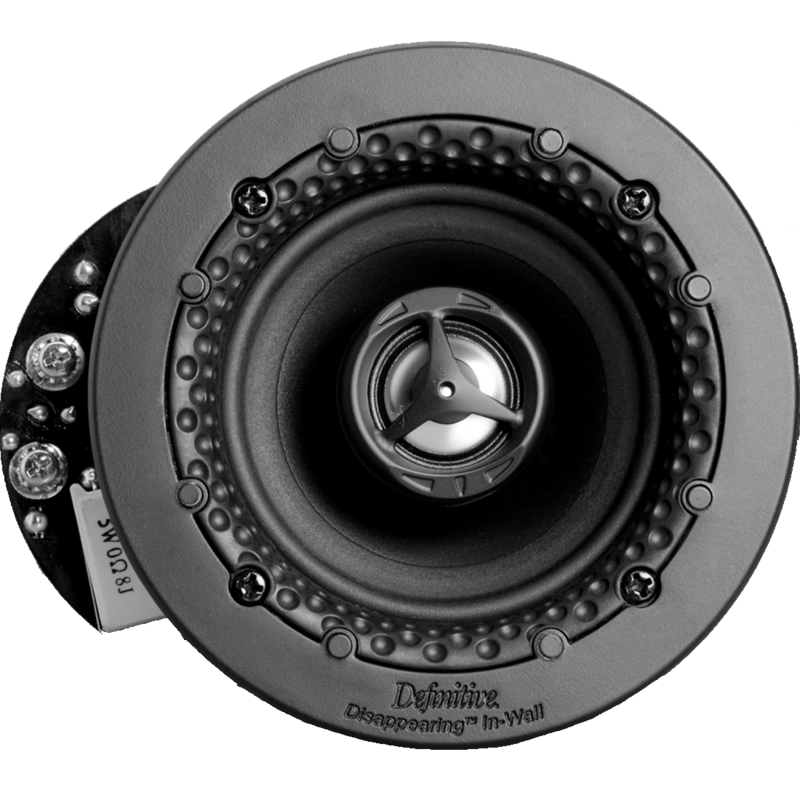 Definitive’s Disappearing In-Wall series speakers feature near-invisibility thanks to their small diameters, hidden flange design, and low profile micro-perf grilles. They are as easy to install as traditional flanged flush-mount speakers, and don’t require custom sheetrock/spackle skills to install yet they are practically invisible. The Definitive Technology DI 3.5R is a mere 4-9/16″ (11.6 cm) in diameter, about the same size as the mini recessed lighting fixtures that are all the rage in lighting design today.